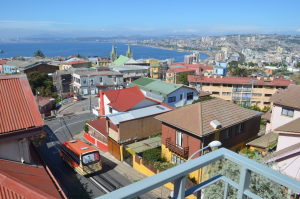 Discover Valparaíso’s historical district while staying in modern lofts or traditional houses that have been refurbished into apartments, located in the picturesque Cerro Alegre neighborhood or nearby Cerro Yungay, with the best views of the bay and the city hills, and conveniently located to discover all of its key attractions. 65 square meters (aprox 650 sq ft). 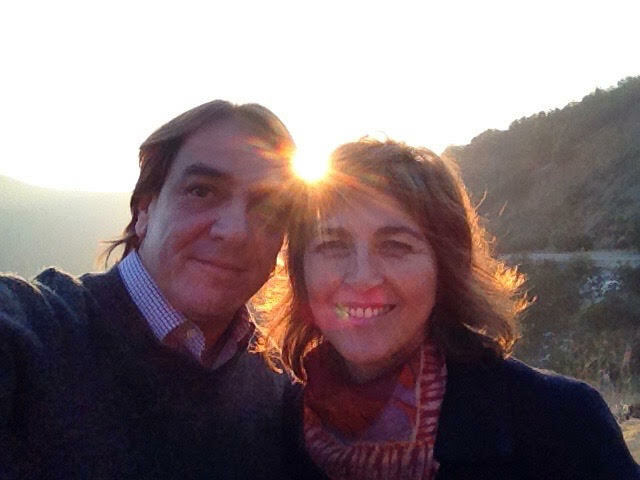 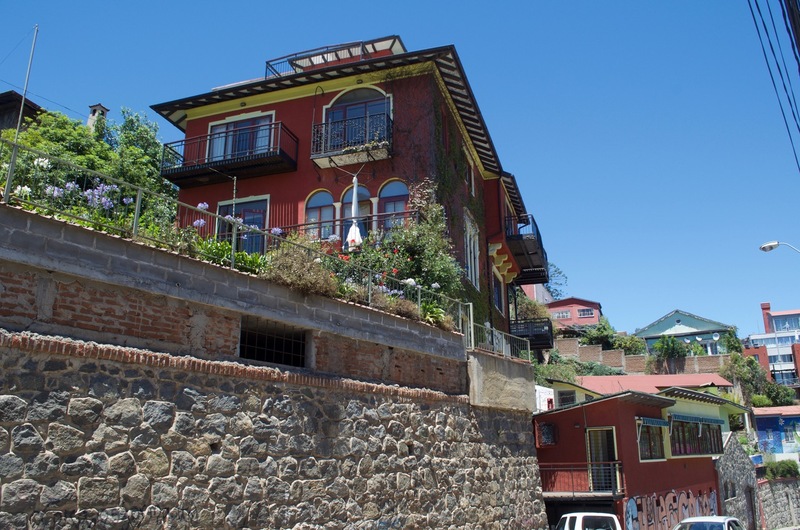 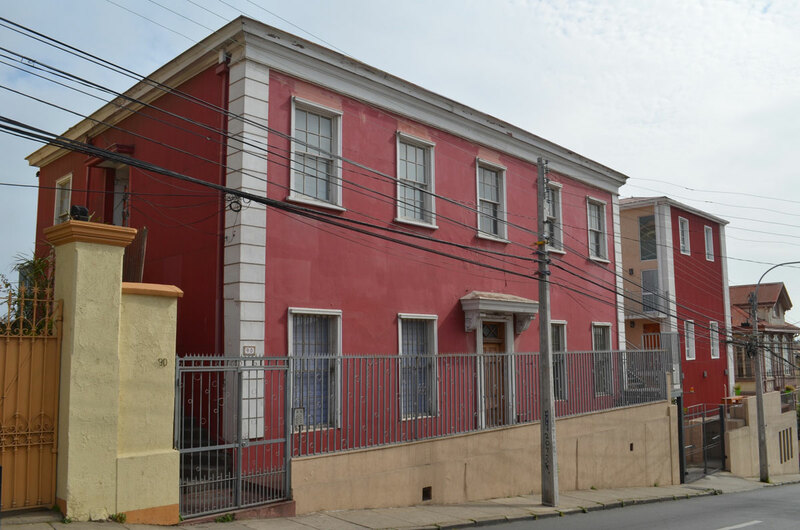 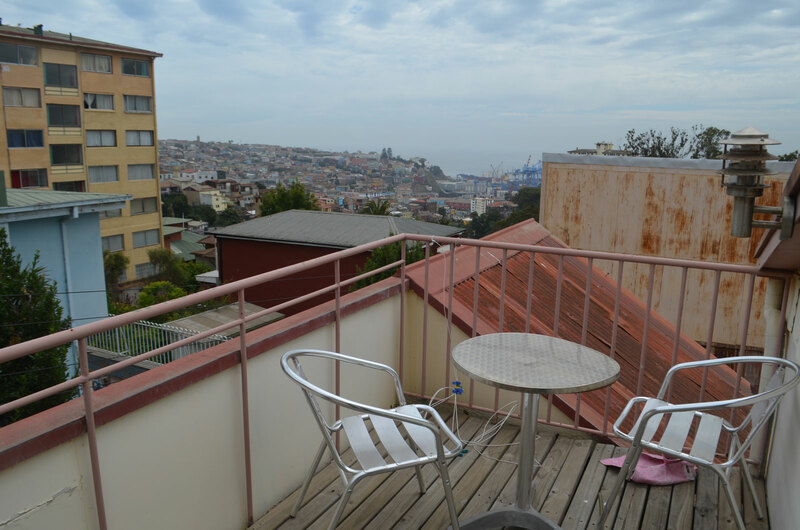 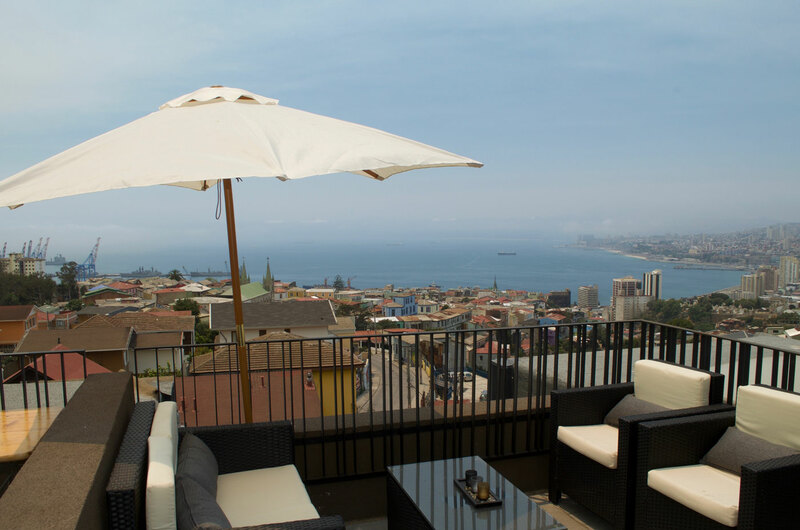 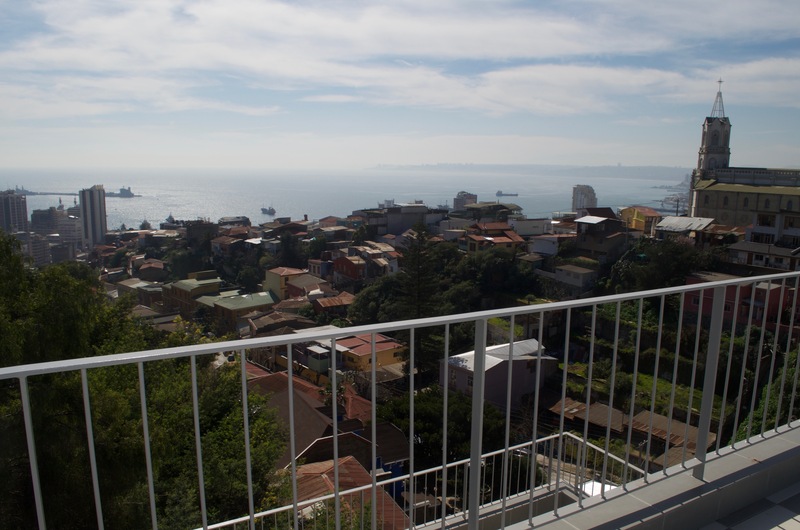 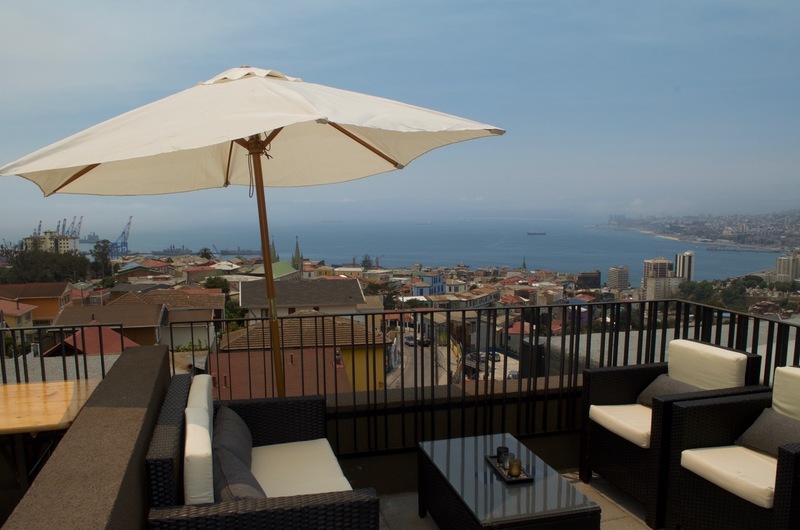 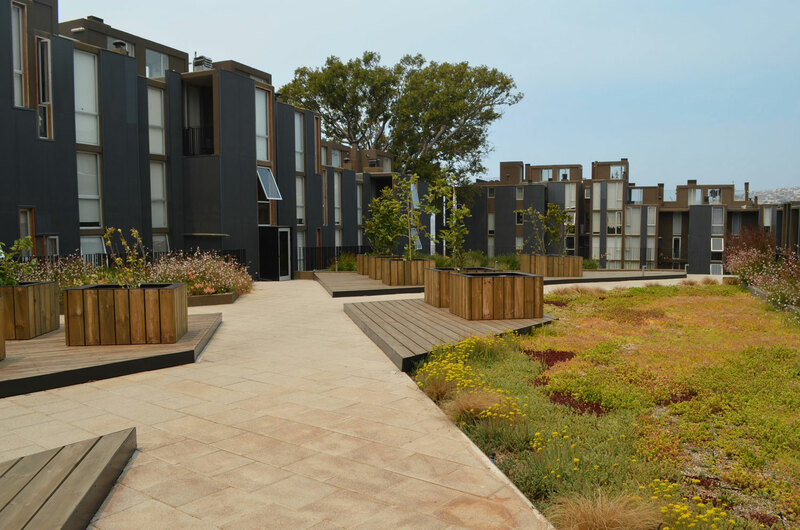 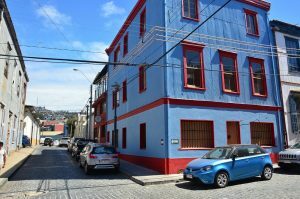 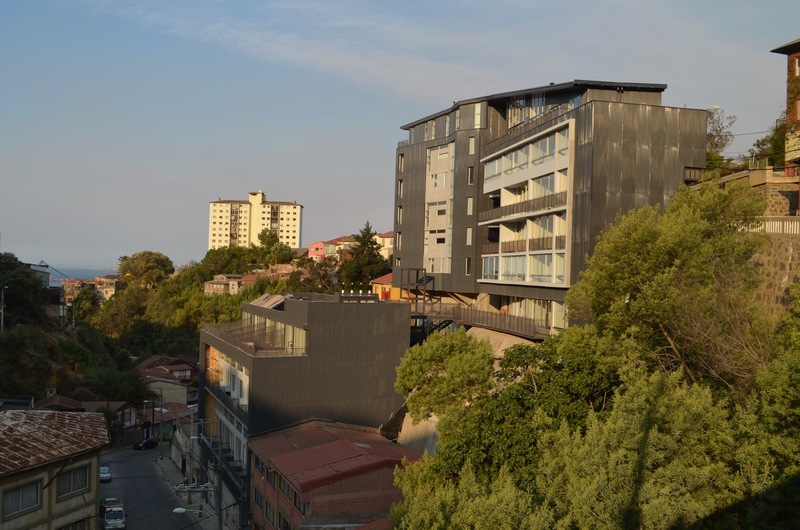 Hi, we are Rossana and Ewald, we are Valparaíso enthusiasts and we are proud to offer our apartments to visitors who wish to experience the best of what the city has to offer. 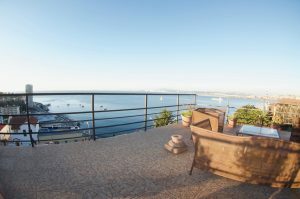 Not only wil we cater to our guest’s every need but we will also offer our help to make their experience a most enjoyable one. 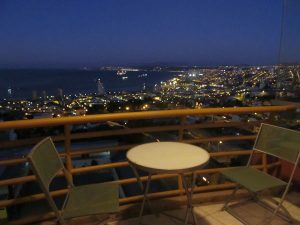 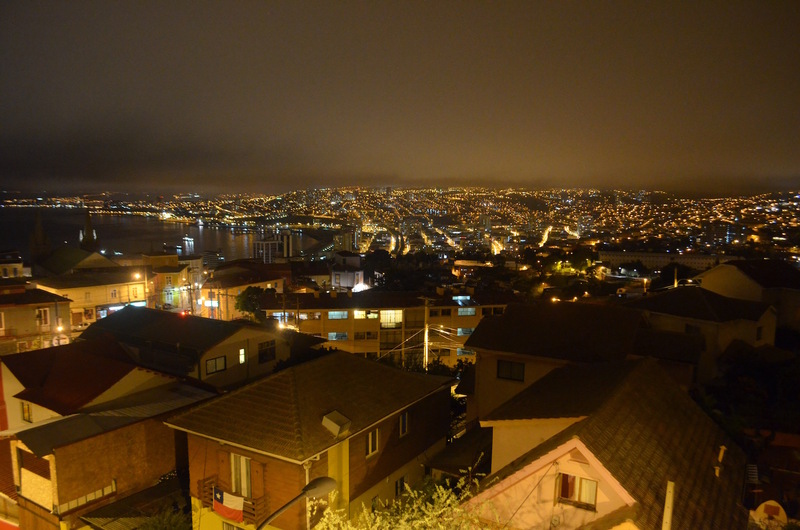 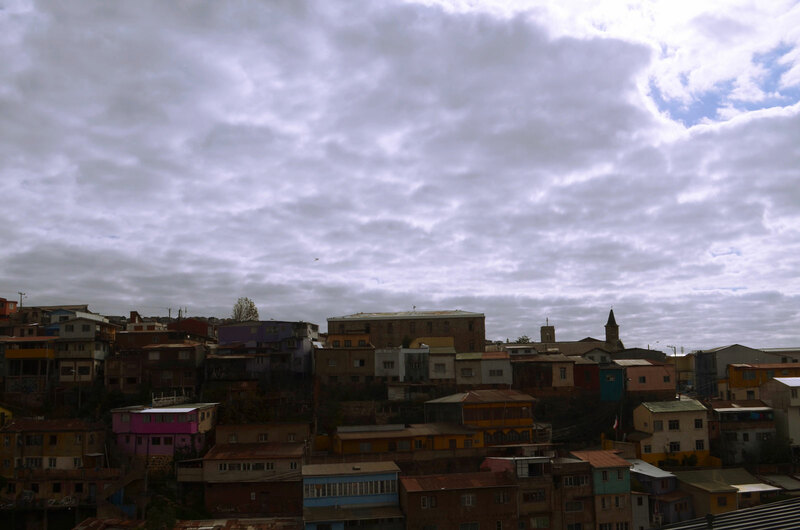 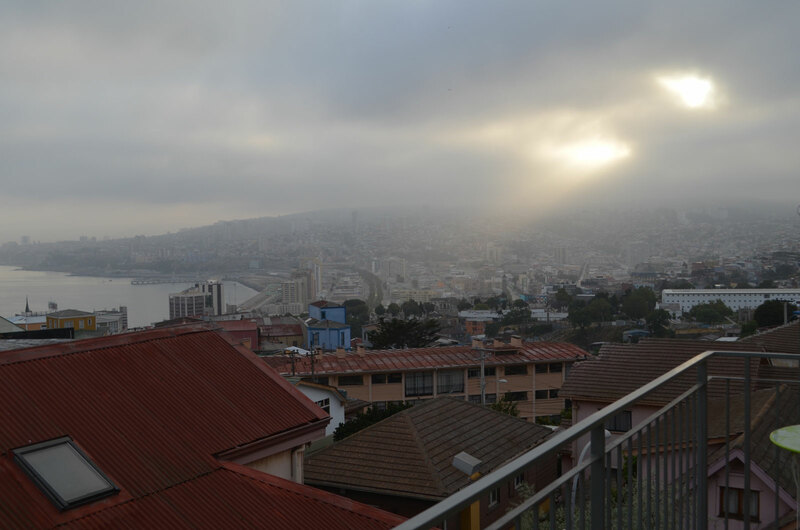 Welcome to Valparaíso!